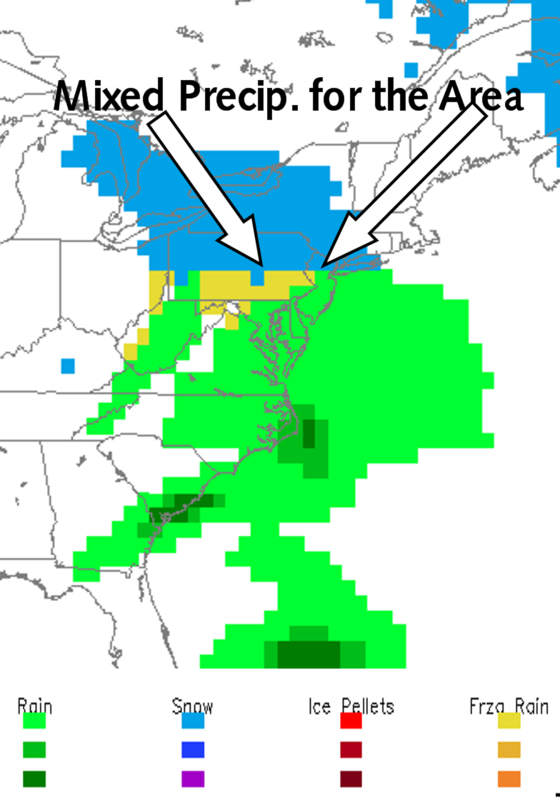 I have been hearing much talk about the next threat of snow coming up on Monday night into Tuesday. Right now, it is hard to imagine an all snow event, according to the models there isn’t any high pressure feeding the cold air into the system. This cold air is what gives us those huge blizzards we’ve been getting!